Skin Care Treatments in Rancho Cucamonga is provided by True Beauty Aesthetics and it includes Botox, Dysport, Dermal fillers such as Juvederm and Restylane and Medical Facials, Laser Skin Resurfacing, Chemical Treatments, Hair Laser Removal, Photofacials and Fractionated Lasers. Skin Care Treatment is the best method to keep looking young. Botox® in Rancho Cucamonga is a simple physician administered treatment which involves the injection of purified protein into specific areas to temporarily smooth lines, wrinkles and furrows caused by excessive facial movements. Botox® is the most popular aesthetic treatment in the world today with over 4 million procedures done last year alone. This is the only treatment of its kind that is approved by the Food and Drug Administration (FDA). Botox® is a cosmetic injectable treatment that can enhance youthful beauty by softening, reducing, and occasionally eliminating fine lines and wrinkles due to muscle action. 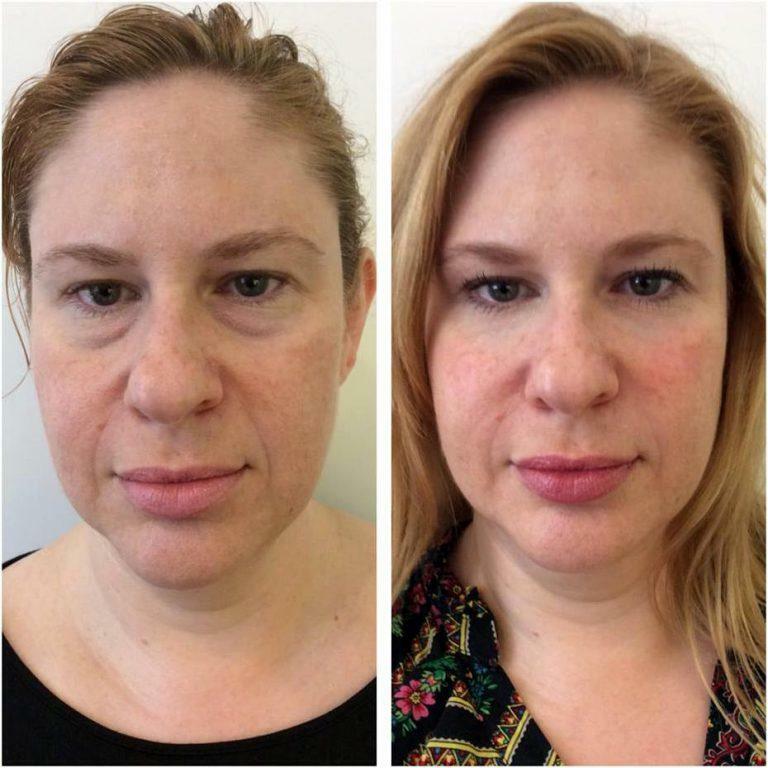 Counted among the three main groups of nonsurgical facial rejuvenation techniques, Botox and other modulators will “relax” muscle action to reduce wrinkles. True Beauty Aesthetics offers Botox® in Fontana, Botox® in Upland in addition to Botox® in Rancho Cucamonga. Dr. Sina treats each patient differently depending on his/her needs. Botox Treatment can be applied on different areas in the body. 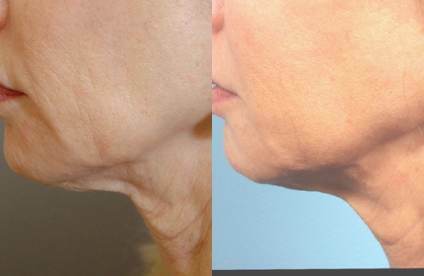 The most advanced laser skin rejuvenation technology is now available at True Beauty Aesthetics in Rancho Cucamonga. Photo damaged skin is more than just wrinkles; it is hyperpigmentation (discoloration), enlarged pores, telangiectasias, and brown “age spots”. 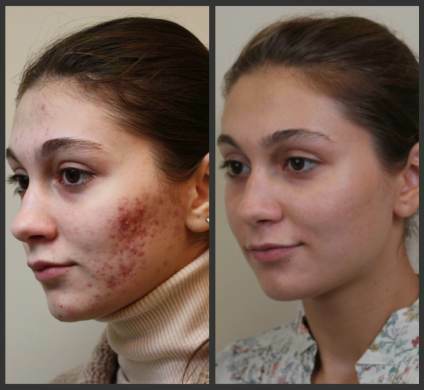 Classical Skin Rejuvenation in Rancho Cucamonga for most of these conditions has been dermabrasion, deep chemical peels and laser resurfacing with either CO2 or Erbium lasers. However, these treatments require significant healing time for patients. We are happy to share that alternative solutions have been provided through IPL or Intense Pulsed Light laser with no visible healing time in most patients. True Beauty Aesthetics provides Skin Rejuvenation in Fontana, Skin Rejuvenation in Upland in addition to Skin Rejuvenation in Rancho Cucamonga. Lip augmentation in Rancho Cucamonga or Lip Enhancement or can be performed in a variety of ways to improve the size and shape of the lips. Lip augmentation creates fuller, more defined and voluptuous lips. As we age, the lips tend to flatten and lose their definition. 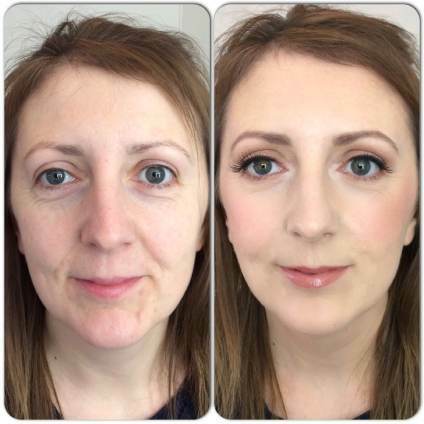 Mature patients often request lip enhancement or a lip lift to restore a more youthful shape and fullness to their lips. Talk of celebrity lip augmentations gone bad is ubiquitous, from Hollywood celebrities to Desperate Housewives, and some are taking cosmetic treatments just too far. Dr. Sina treats each patient based on his/her needs to create luscious lips with a natural appearance. True Beauty Aesthetics offers Lip Augmentation in Fontana, Lip Augmentation in Upland in addition to Lip Augmentation in Rancho Cucamonga. 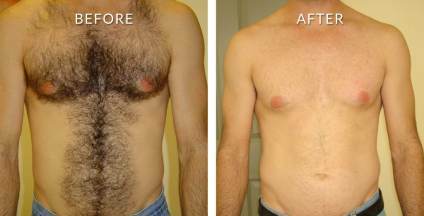 Laser Hair Removal in Rancho Cucamonga if offered by True Beauty Aesthetics. Feel fresh and clean every day. No better feeling could compare to a shower after shaving and experiencing the smooth body. Imagine having that feeling every day, even when the time you are run out of time and only have 5 minutes to take a rush shower. With our Laser Hair Removal, you will have the smoothest and cleanest skin with minimal effort. No more itches from your hair or miserable feeling from ingrown hair. You will experience silk skin even in the area that is hard to be treated. 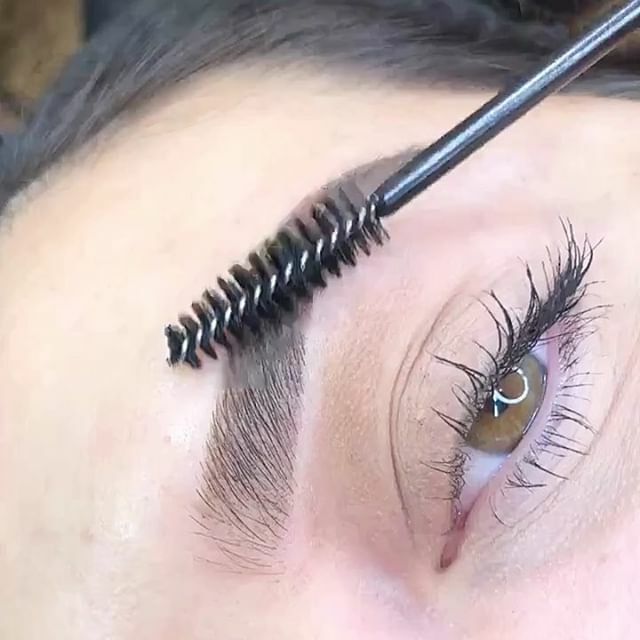 It feels like you never had hair before on that area. We Offer Laser Hair Removal in Upland, Laser Hair Removal in Fontana in addition to Laser Hair Removal in Rancho Cucamonga.